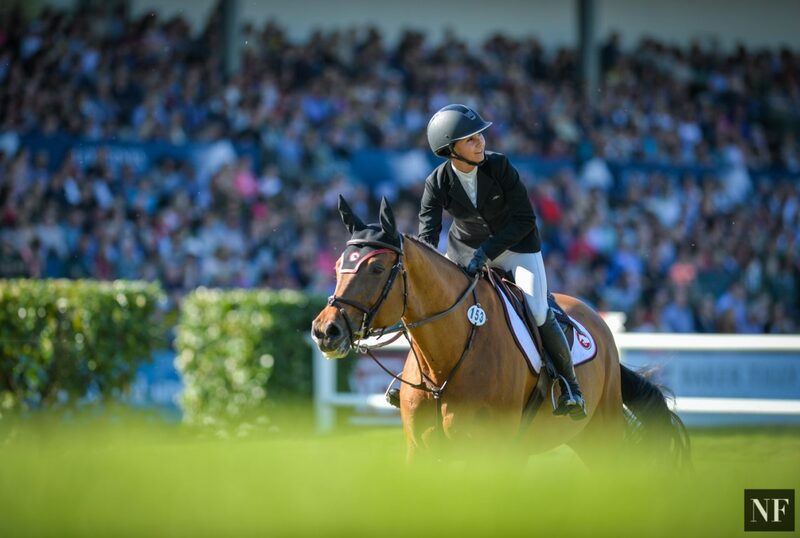 The leading equestrian reflects on next steps and her acclaimed show jumping career thus far. 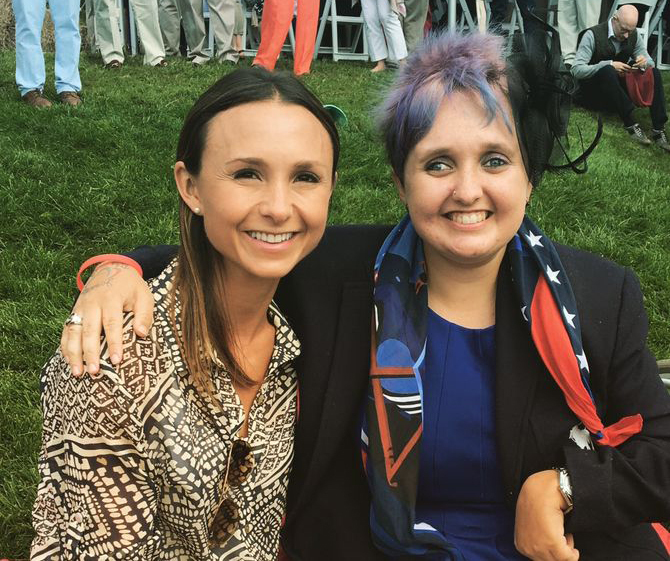 Georgina Bloomberg might be the daughter of the billionaire former mayor of New York, but she is acclaimed in a field that is neither politics nor high finance. 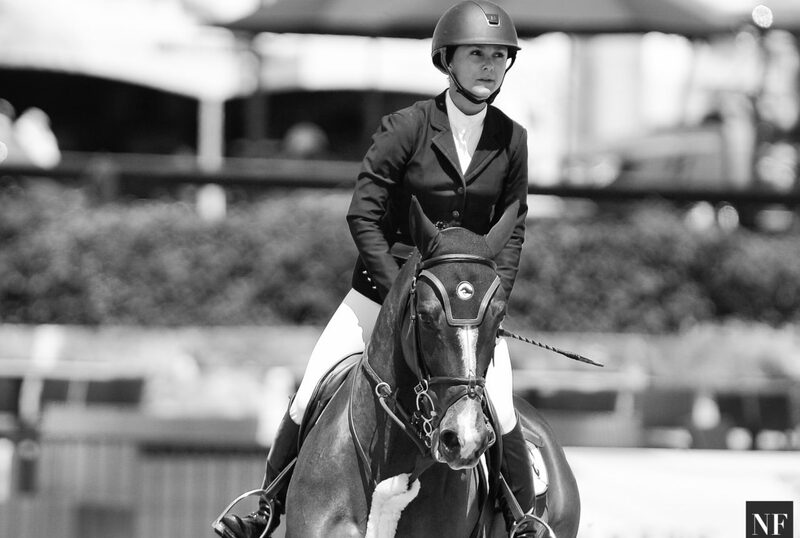 Rather, she is an esteemed equestrian with more than 50 Grand Prix titles to her name. In the February issue of Hong Kong Tatler, she talks all things riding, from her past to future. 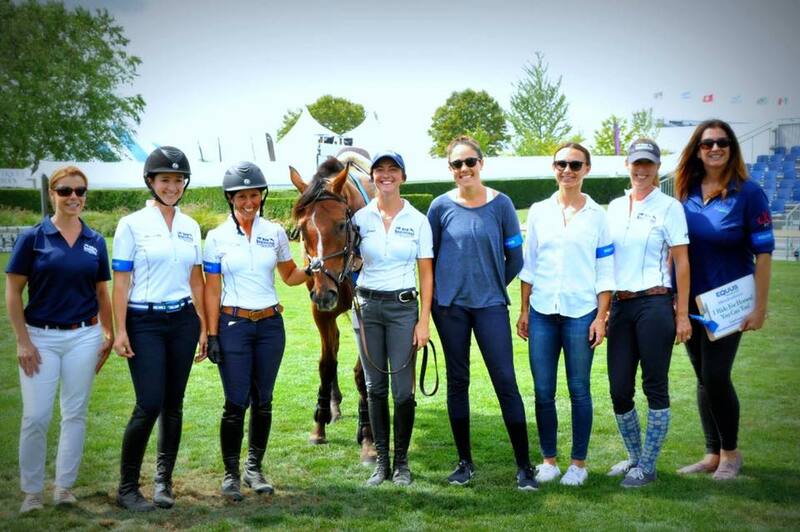 “We play together, we work together, we consider each other family,” she says of her show jumping companions, who include Jennifer Gates (daughter of Bill), Eve Jobs (daughter of the late Steve) and Jessica Springsteen, daughter of Bruce, who also compete on the international circuit. 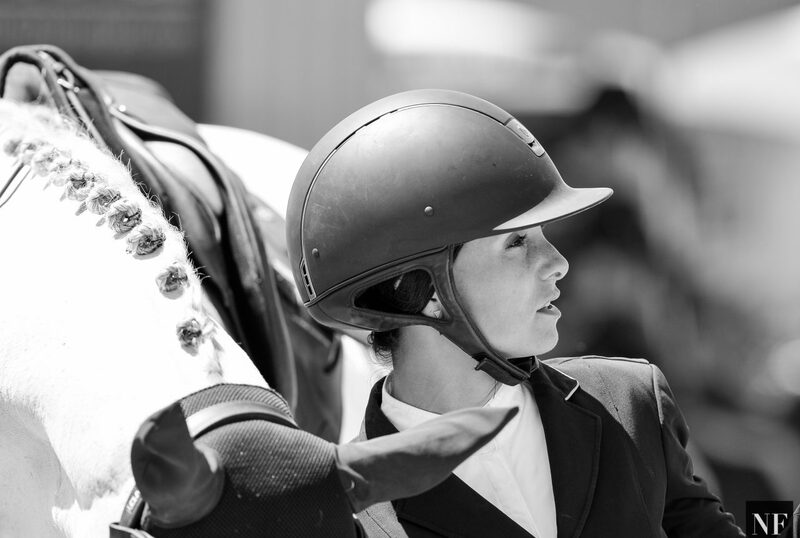 As a teenager, she started a second-hand riding apparel consignment programme called the Rider’s Closet to put her old riding gear to good use—a charity that is still in operation today. The Longines Masters Hong Kong took place February 10-12, at the Asia-World Expo. 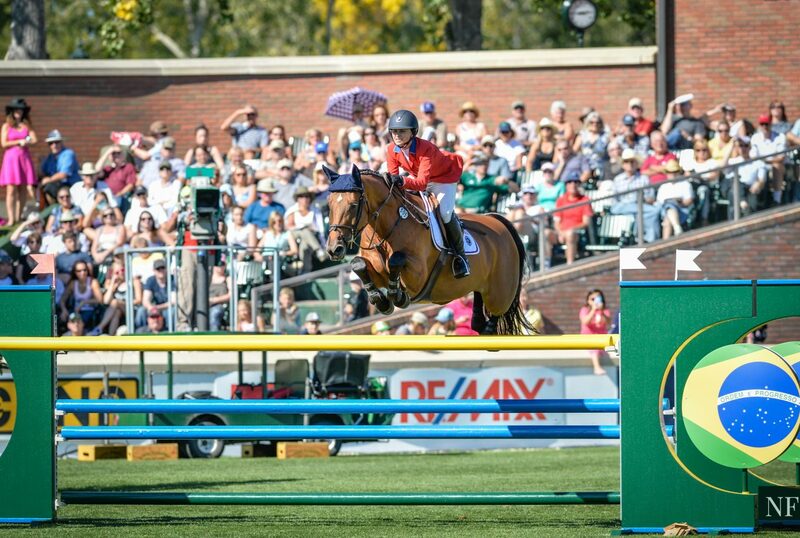 Learn more about the grand show jumping event and its next stops at longinesmasters.com.